At Icing On The Ring, we offer an unparalleled selection of designer engagement, wedding, and fashion jewelry. 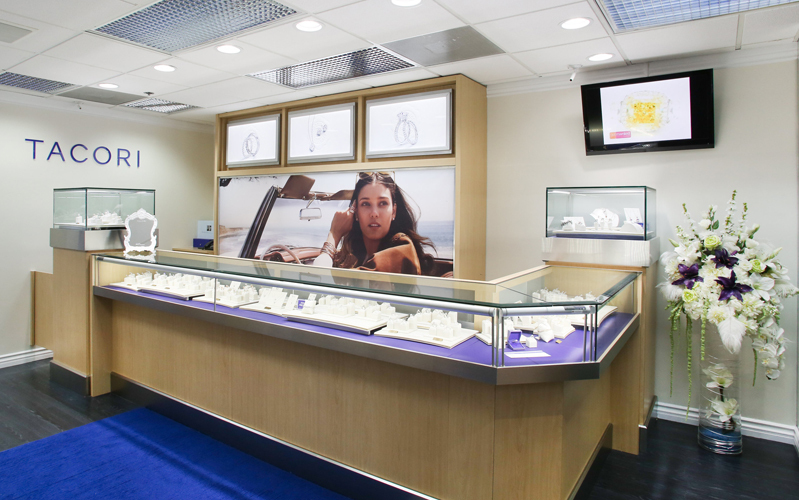 When you visit our shop, nestled in the famous Los Angeles Jewelry District, you're greeted with a pressure-free shopping environment, attentive-but-unobtrusive customer service, and generations of family artisans and jewelers. 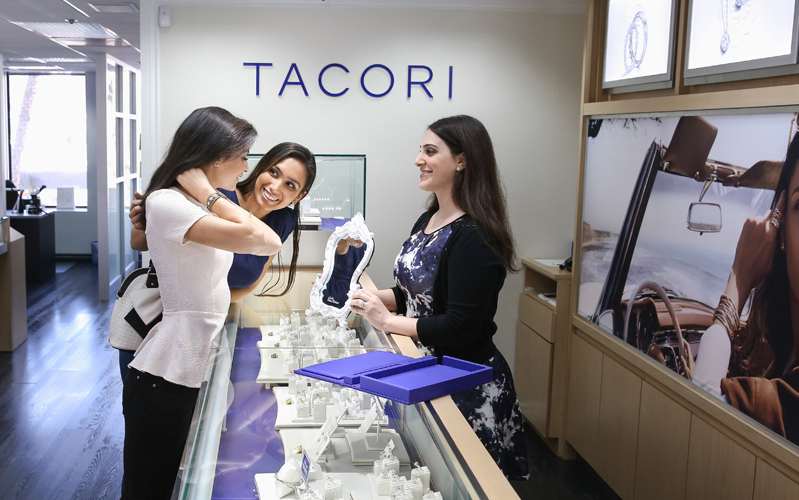 We're confident that our collection, replete with pieces from Tacori, Danhov, and Gabriel NY, will surpass other retail store offerings (and your expectations). 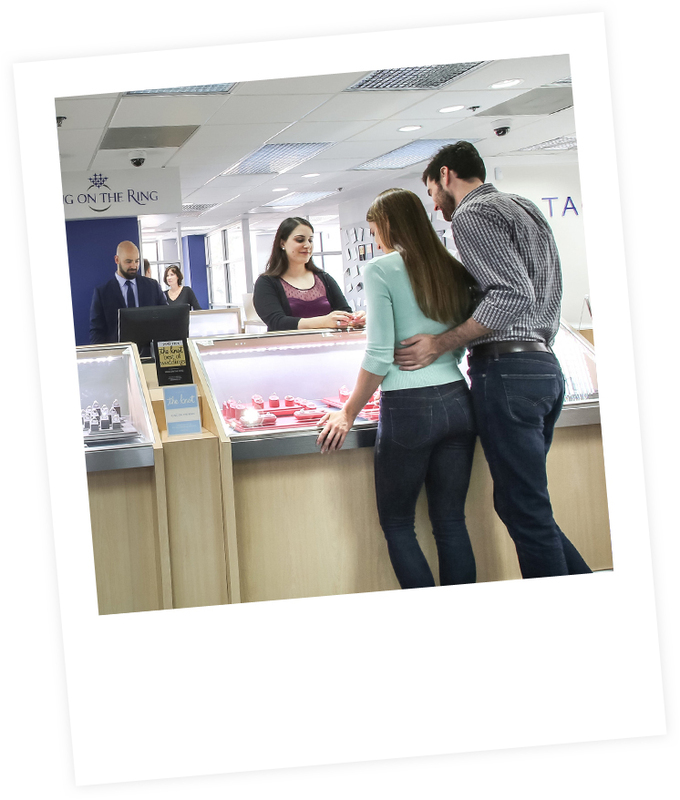 If you’re visiting us in search of an engagement ring, suited perfectly for you or your signiﬁcant other’s preferences, we will guide you through the process step by step. 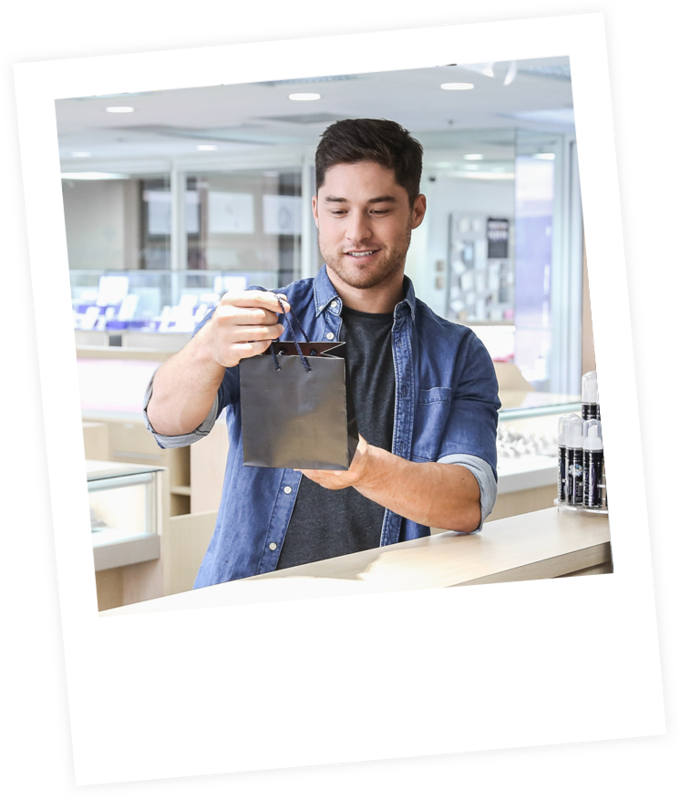 Our team members will serve as your showroom guides, inviting you to touch or try a variety of ring styles, colors, and sizes to help you get a feel for the ﬁnal product. 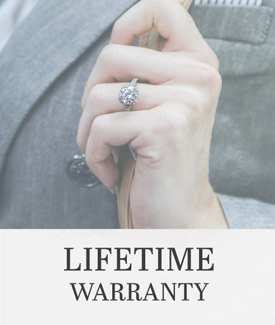 Once you’ve spent time researching and selecting the ring setting of your choice, we’ll aid you in choosing the right center diamond or gemstone for your ring — keeping in mind cut, clarity, and color preference as well as your budget and timeframe. We recognize that this process might take time and require follow up consultations. At Icing On The Ring, there is no pressure to purchase immediately. 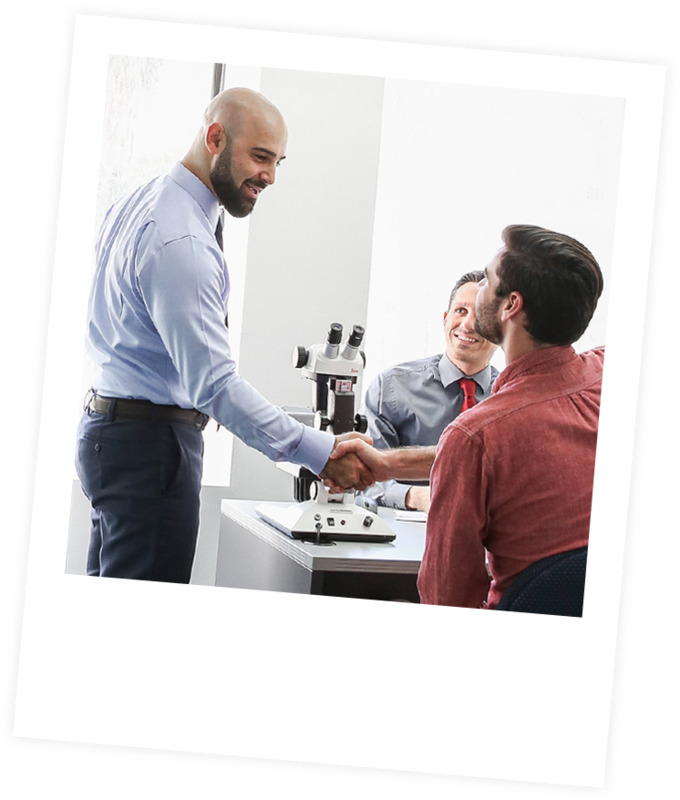 Our job is to ensure you have the knowledge and resources you need to make a decision that’s entirely yours when you are ready. 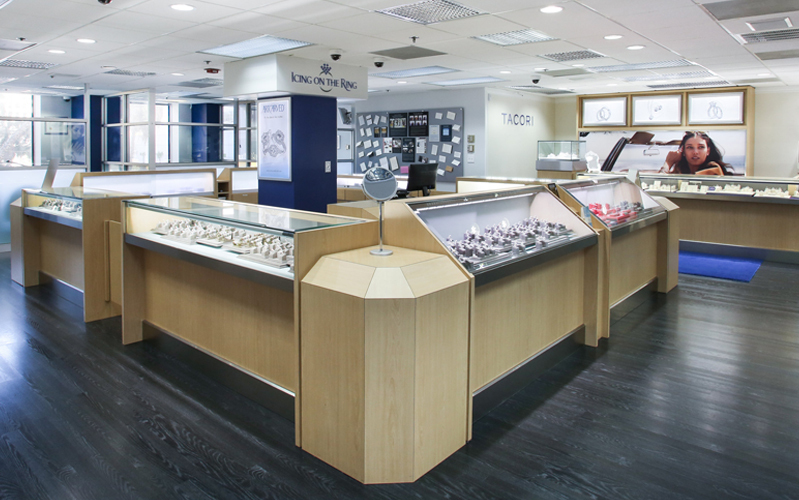 Icing On The Ring is located in the Downtown Los Angeles Jewelry District. We’re on the third floor of the California Jewelry Mart (entrance on S. Hill Street). 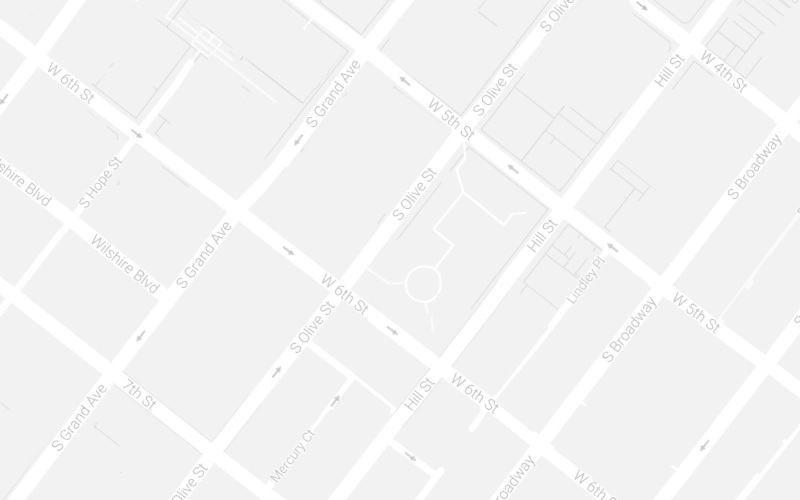 Parking is available across the street at Pershing Square. 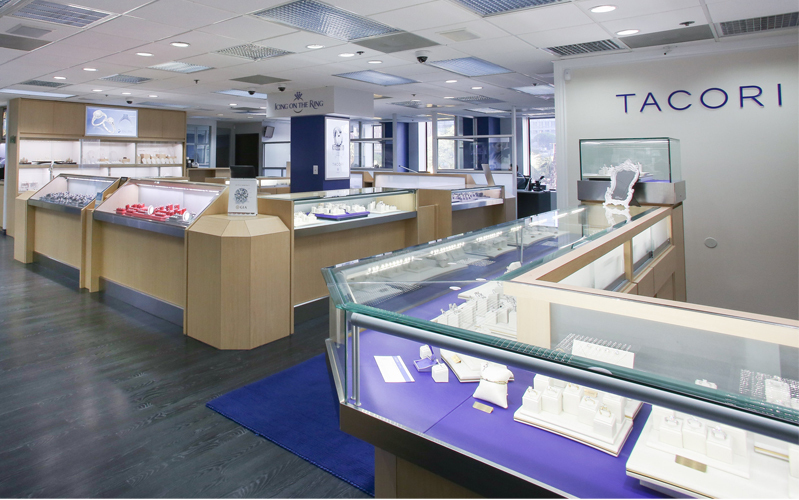 We′re proud of our stellar reputation as one of the LA Jewelry District′s top rated stores. 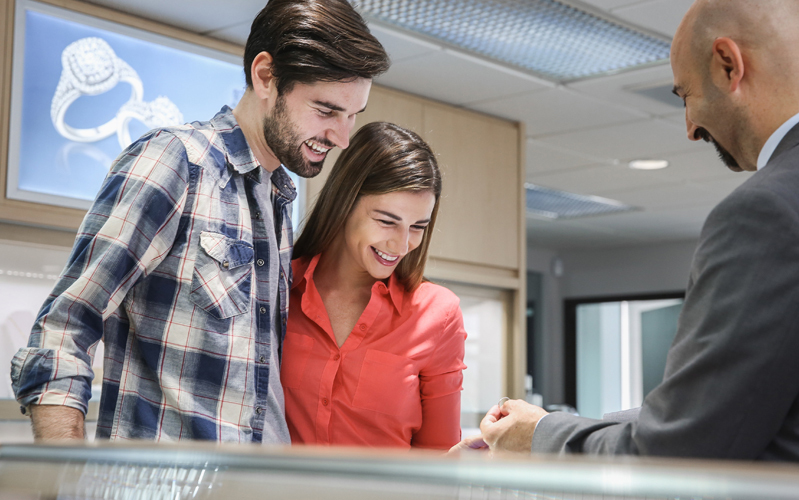 We love welcoming repeat customers year after year, and strive to build lasting relationships with our clients. Simultaneously, our catalog of premium products continues to attract new clients every day. Check out Yelp, Wedding Wire, and Project Wedding for testimonials and to hear more from our customers on their experiences shopping at Icing On The Ring.